I could not recommend a better vendor than Kelly Sheehan Photography! We used her for our engagement photos, and we are still getting compliments - over a year later! We had a *lot* of locations in mind, and she happily traveled all over the Tampa Bay Area for our shoot locations. The photos came out beautifully - she has such a great vision. There was no other option when it came to our wedding that we must use KS Photography as our wedding photographer. She made our day perfect. She fit in wonderfully with our friends & family, made it a point to get to know all the family (my grandfather wanted to adopt her!) and kept everyone laughing. Her shots were perfect, her personality is amazing, and I cannot recommend a more wonderful photographer!!! There's no one else we would ever use. Kelly was the photographer for our engagement photo session and for our wedding last May, and she was absolutely phenomenal. She made the entire process fun and easy! With all the stress of planning a wedding, it was wonderful to have a photographer that was easy to talk to and that you could make jokes with to help relieve some of the pressure. Everyone at my wedding was extremely impressed with how on top of everything she was and the amount of different photos she took. I would definitely recommend Kelly to anyone looking for professional photos of any kind! 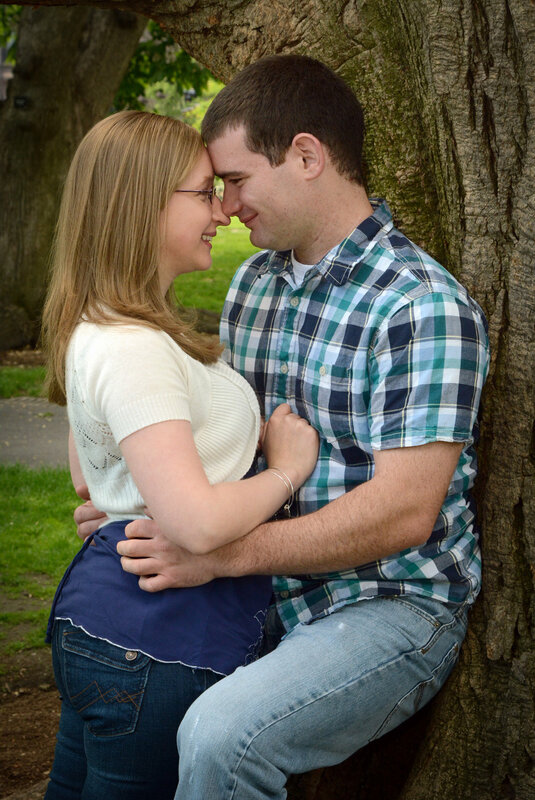 Kelly Sheehan did both our engagement and wedding photos and people always comment how great they are! Excellent value for the services provided. Our wedding was on the beach and it happened to be very cold and windy that day, making outside photos tough. Kelly really took charge and helped keep me and my husband calm about the situation and we ended up with some really lovely photographs. She fit in very well with all the wedding guests and we got our pictures back very quickly from her also. Kelly has been doing our family photos for years, so it was only natural that we ask her to do our wedding photos, too! Kelly was kind, thoughtful, professional, and extremely helpful throughout the entire wedding process. We had many, many questions, and Kelly took the lead to guide us in the right direction. If you want beautiful photos (who doesn't?! ), hire Kelly; you will not be disappointed!! I cannot recommend her highly enough!! Our kids love her, and we love her!! Kelly did an amazing job for our wedding! She was so professional and the photos came out better than I could have ever imagined. I love that she took an endless amount of pictures and we received them all! Kelly was amazing. 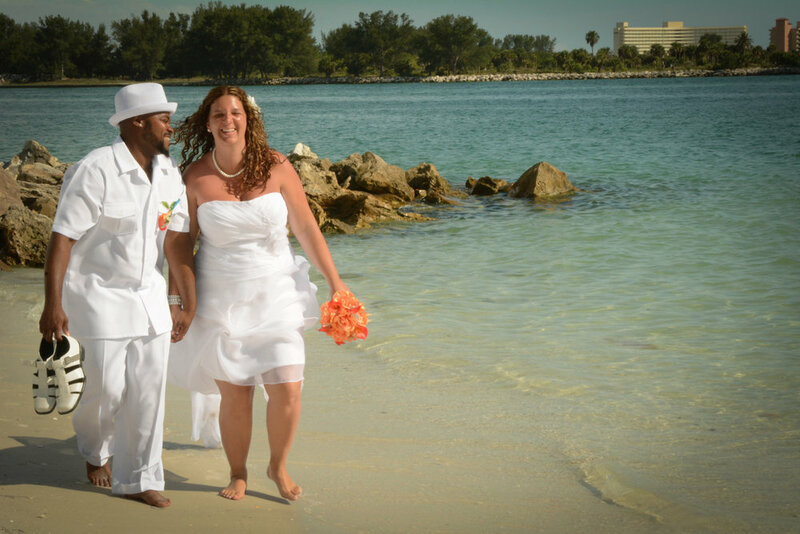 I had a destination wedding and she was so easy to get a hold of even from another state. She was able to organize everything prior to us arriving for our destination wedding. On the day of the wedding Kelly was a true professional. My family and friends to this day continue to rave about our photographs. Kelly Sheehan did our photography for our engagement, bridal shower, wedding, and 1 year anniversary; and we plan to continue using her for all of our special events! She's very professional, does an excellent job and is super easy to work with. Her personality is absolutely perfect for this profession and she makes you and everyone involved so comfortable which gives her the ability to get great posed and candid photos. She was with us for my entire wedding day and helped make our special day flawless as she was willing to go above and beyond for me and our wedding party. Her rates are very reasonable and fair. She put together our wedding album and did an amazing job on that as well. We are so thankful to have found her and to know such a talented photographer to capture all of our special events! Kelly was absolutely wonderful! She was incredibly accommodating, easy to work with, and most importantly took fabulous pictures for our engagement and big day. The guest book she made for us was beautiful and we got lots of compliments about it throughout the night. And she does more than photography! She's done so many weddings and big events in the area that she was able to recommend and get us set up with other vendors in the area that she had seen do great work. Kelly was super flexible in coordinating and planning around our crazy schedules. My husband and I did most of our planning from out of state and she was happy to talk via phone, text, email, and meet the few times we were in town. To top it off, my husband and his groomsmen got ready with his family on the other side of town and Kelly still managed to get great pictures of both parties getting ready and made sure it all ran smoothly. Finally, she had our wedding pictures (all 800+ of them) complete and uploaded online within about a week or so of our wedding, incredibly fast! I would highly recommend Kelly Sheehan Photography!